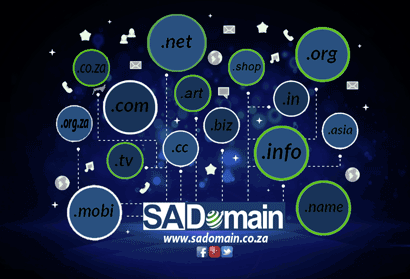 Domain Registration and Website Hosting South Africa. Register a .co.za domain name. 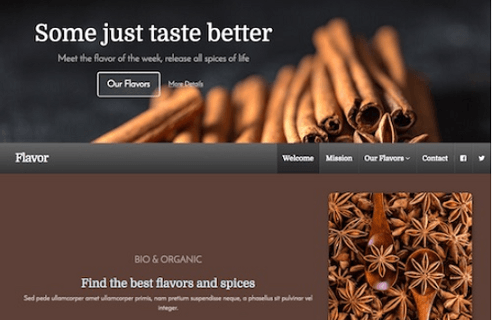 Import your website and start editing! We have searched high and low and we think we have found it. This website design software allows you to import your website so you can make your own changes. You can even create an E-commerce website with plenty of plugins and payment gatweways. We are convinced that this will be your sitebuilder of choice in the future.
! 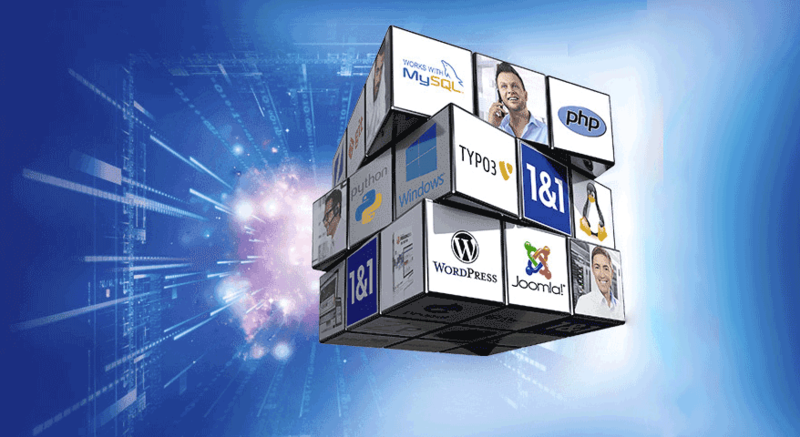 This software is included for free on our hosting packages ! Most of the website content can be easily arranged with drag & drop. Sites are designed to be viewed on mobile devices as well. Kopage is organized in such a way with predefined areas and modules, to offer a professional looking final-effect. Kopage builds websites with Bootstrap Framework, the most popular HTML, CSS, and JS framework for developing responsive, mobile first projects on the web. Just added: The SSL Certificates Store. 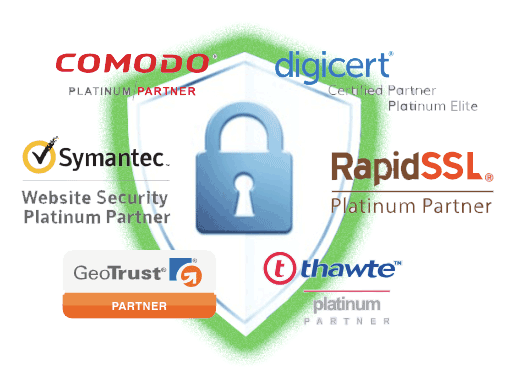 We now have a fully comprehensive store of SSL certificates to suite your requirements. Not sure which SSL certificate is the best choice for your website? Why not try out our SSL Wizard to find out what the experts recommend. We have been hosting websites since 1997 and our reviews speak for themselves. Whether it is a country, business or profession domain that you are looking for, we have it. 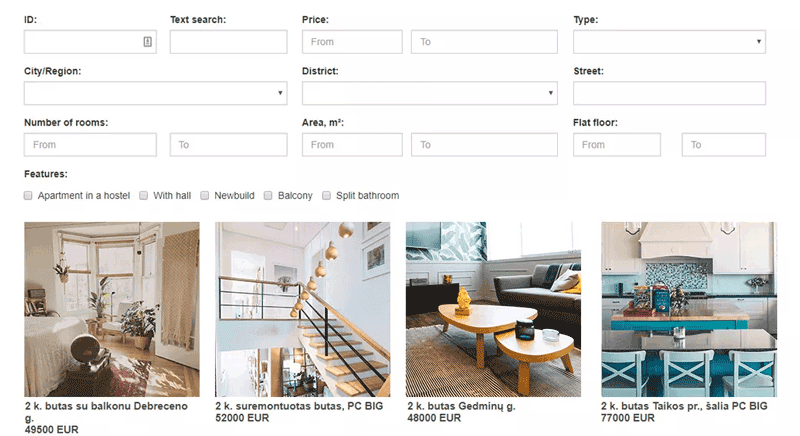 Search from our extensive list to get your domain type and name registered. Register your domain name and Park it for free, Point it or Host it with us. Do you have an issue that you need some help with? We are here to assist. The most efficient way to get the assistance you need is to submit a ticket so that we can route your request to the people who have the answers you are looking for. We appreciate your patience as we work together to fix your problem. Get an answer from our Knowledge Base. If you need product support: Get an immediate answer online. Many customers find their support questions are answered in our extensive knowledge base and product documentation. To resolve your issue as quickly as possible, we recommend that you search our online resources. For a Speedy response use our "Live Help", even if we are offline we will still get your request. SA Domain has designated the Internet Service Providers Association (ISPA) as an agent to receive notifications of infringements as defined in Section 77 of the Act.